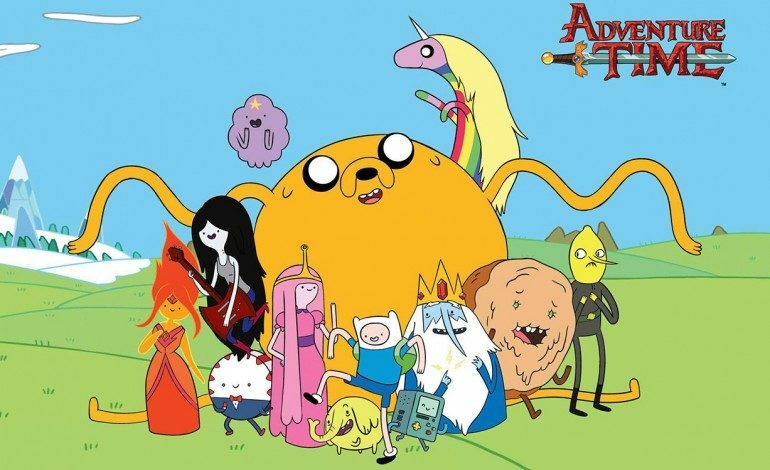 For 10 glorious seasons, we got to witness one of the best cartoons of the decade, Adventure Time. Alas, on September 3rd, it is time to bid good riddance to our favorite pals, Jake and Finn. Cartoon Network had brought in a plethora of talent with their production, director, music, and cast. 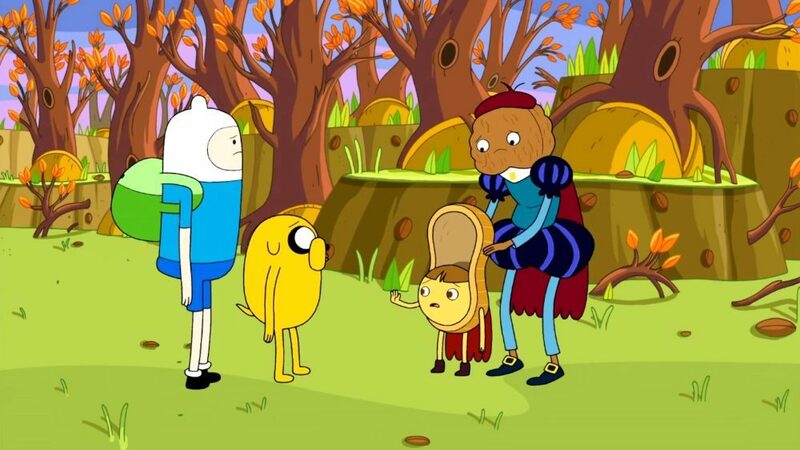 For years, they have been put on a pedestal for what is considered a “really good cartoon show.” A recipient of multiple awards, Adventure Time is nostalgic for many adults who were reminded of their own childhood TV shows. The show made its way to the hearts of different generations. With its vivid colors and unforgettable adventures, it is hard to say good-bye. We have seen the characters mature and accomplish so much within their own stories. Each episode raised the bar higher. By reading the plot of the show, one would think that this would be a “crash and burn” type of risk-taking. However, the show garnered quite a following with its dark humor and inventive storytelling. Maybe it is from the fans’ dedication that the show will be releasing a soundtrack of over 20 songs for the series finale’s four-part adventure, “Come Along With Me.” The soundtrack is full of features from Tim Kiefer, composer of the show, Ashley Eriksson, Willow Smith, Bettie Ward, and more. There will be a vinyl edition released sometime this fall that will feature the colors blue and yellow, respectively for Finn and Jake. You can pre-order the Vinyl LP now. Perhaps the most emotional song will come from former writer and storyboard artist for Adventure Time, Rebecca Sugar. During San Diego Comic-Con, Sugar sang a little snippet of her song called “Time Adventure.” For those who have never seen the show, you can still relate to the sentimental lyrics. It got the cast teary-eyed as Sugar played the tune on her ukelele. The soundtrack will be available for pre-order on September 1st on iTunes, Google Play, and Amazon Music ahead of its release on Tuesday, September 4th. Stream and digitally download on all major platforms on September 4th.